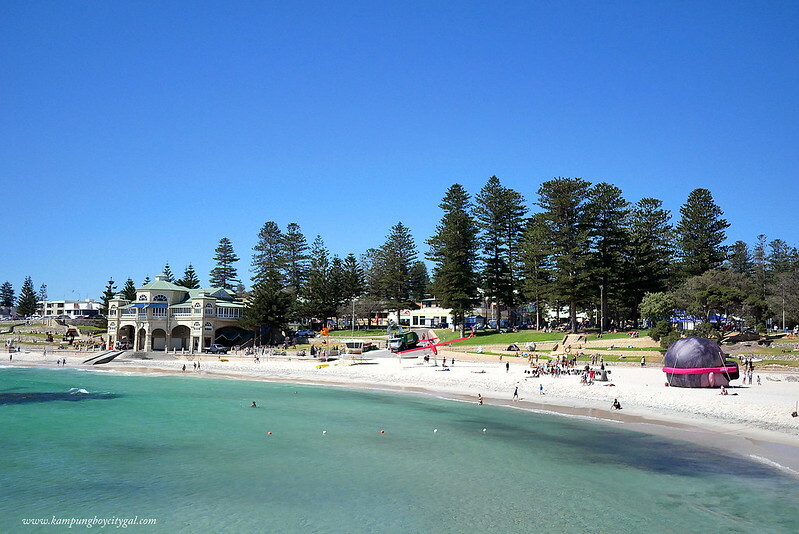 The second part of our 7 days trip in Western Australia will cover Perth & Fremantle, where most first time tourists would visit. 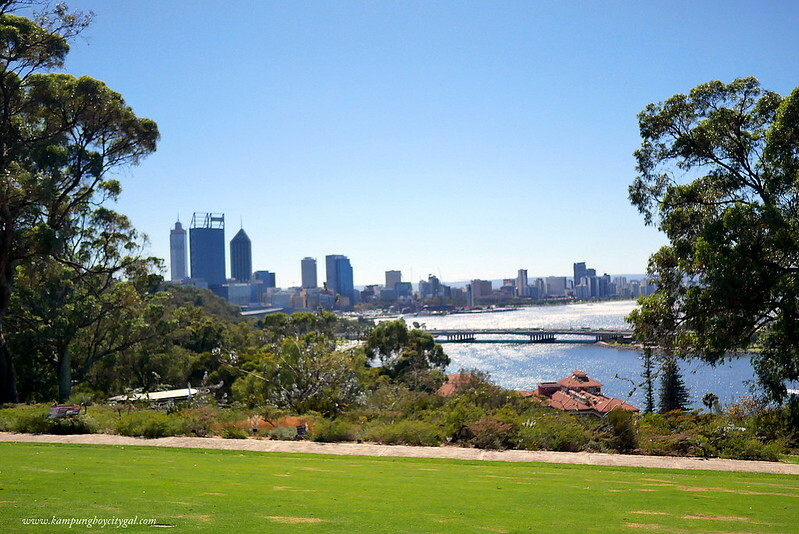 Perth is a modern and vibrant capital city of WA, boasting a desirable lifestyle and great geographic location. 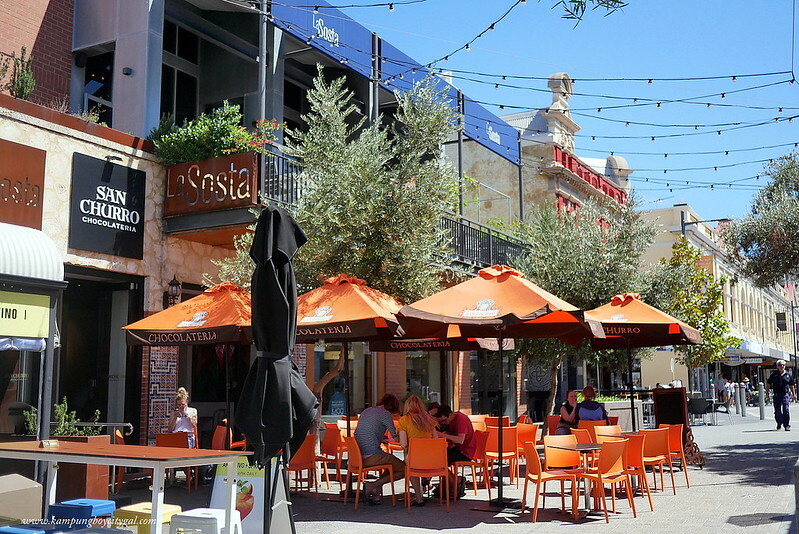 From the artsy, quirky vibe of street artists to curving colonial era streets, Perth’s port city Fremantle has charm in spades that will capture your heart. 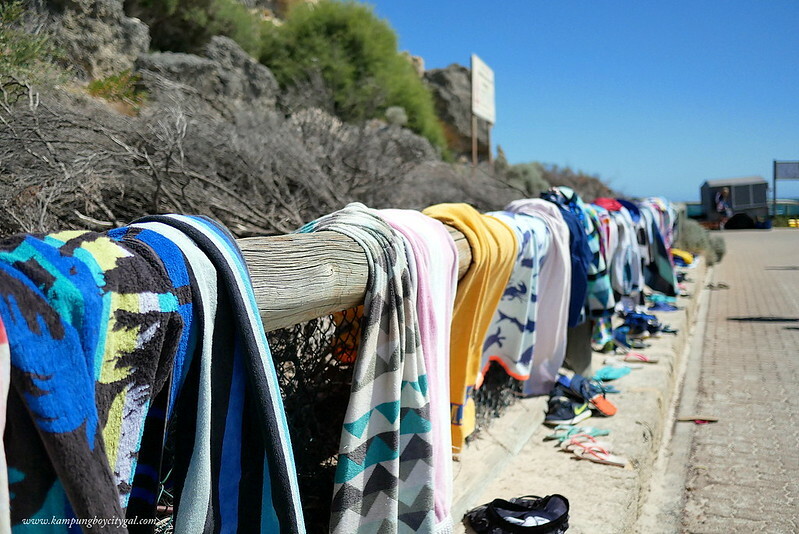 The first part of our 7 days trip in Western Australia – Coral Coast here. 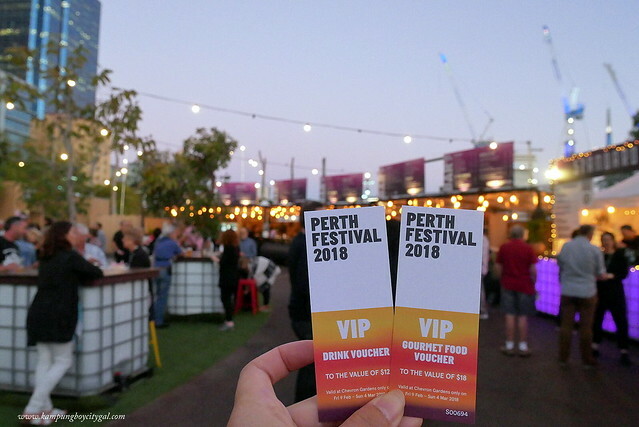 We visited Perth in conjunction with Perth Festival where we got to enjoy the Chevron Gardens atmosphere with dinner and drinks from one of the food outlets followed by an evening of jazz-inspired soul pop crooners that will melt hearts. 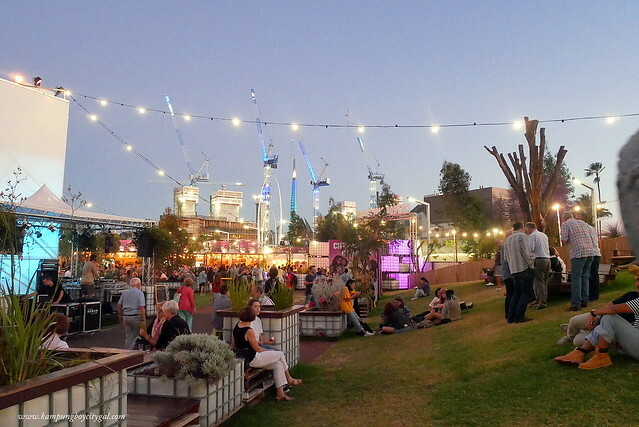 Please note: Perth Festival meal and drink vouchers have been provided for you to enjoy from one of the Chevron Gardens stalls. 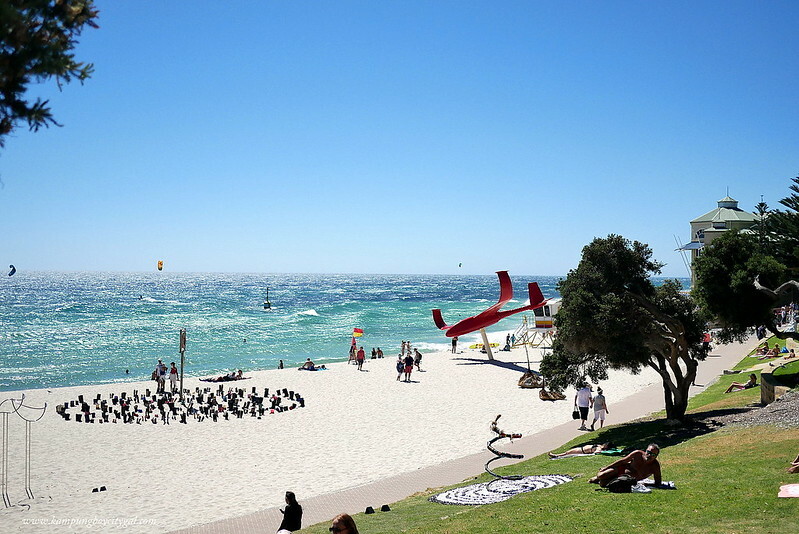 For a few weeks every glorious summer, the best artists from Western Australia and the world stand shoulder to shoulder in creative unity with the community. 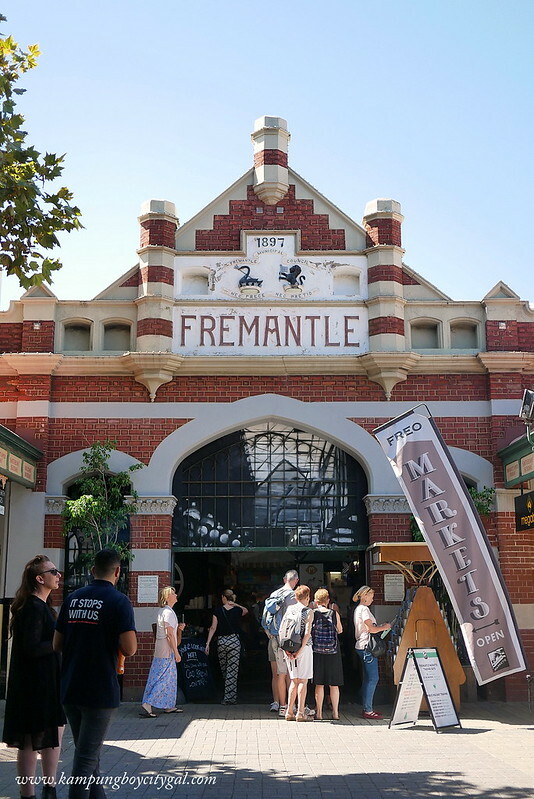 We started our day in Fremantle that is renowned for its fabulous seafood, cosmopolitan street life, and historic gold rush-era architecture. 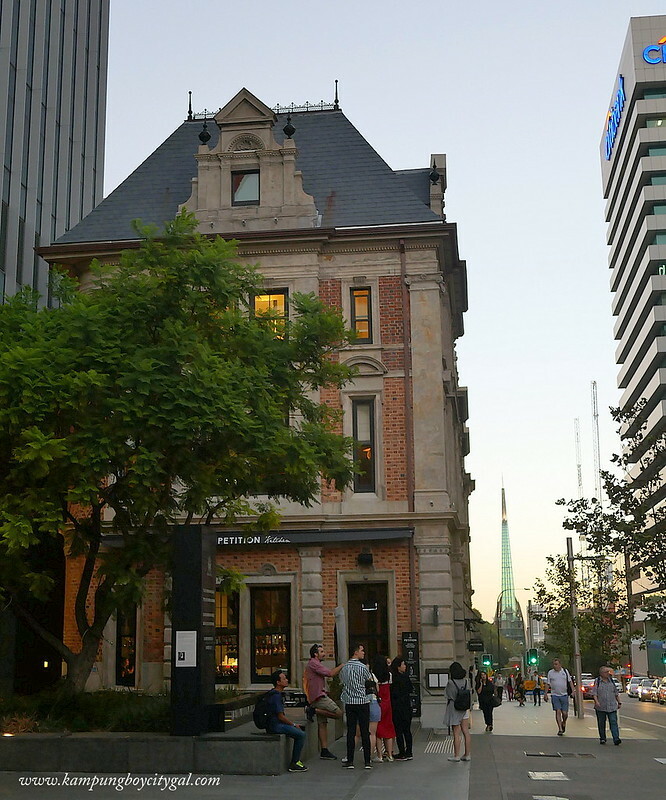 There’s a character pub on every corner, and the streets are filled with interesting bookstores, galleries, boutiques and delicatessens brimful of local produce. 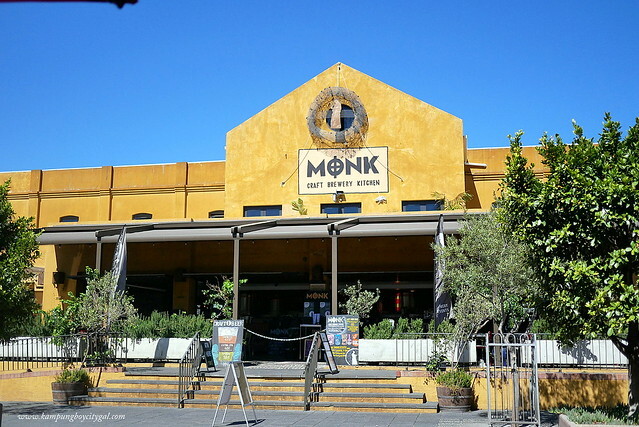 Monk Crafts Brewery Kitchen. 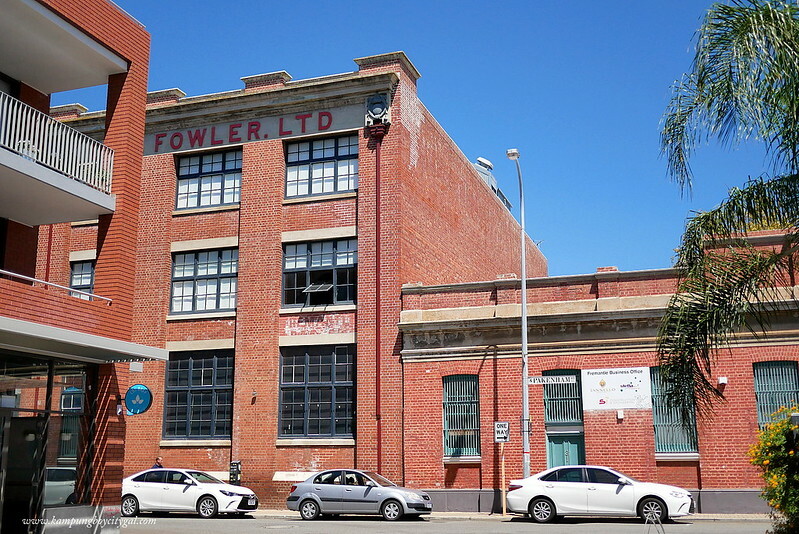 Little Creatures Brewery is another famous microbrewery in Fremantle. 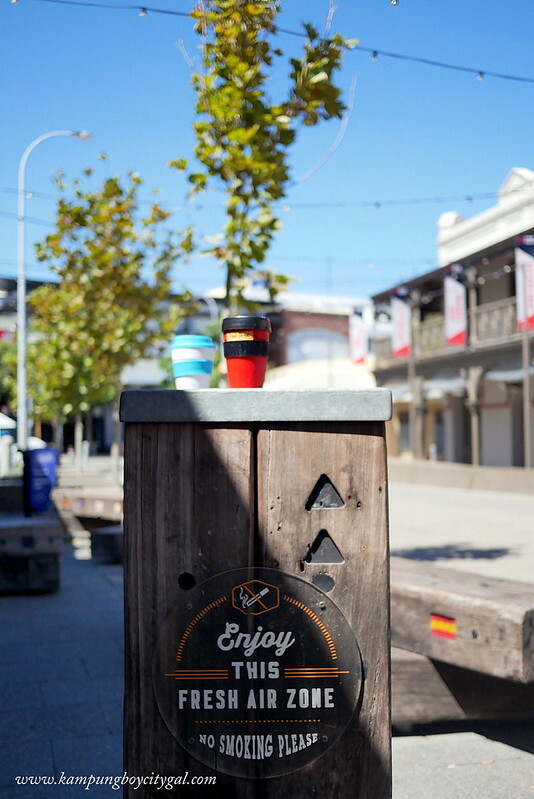 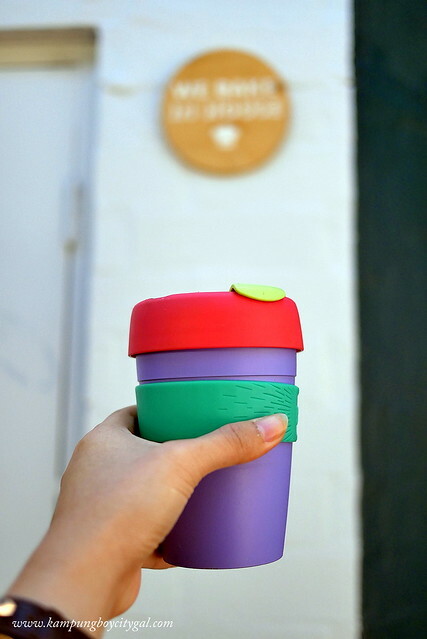 We also picked up coffee along the ‘Cappuccino Strip’ or trendy Wray Ave, South Tce and High St. 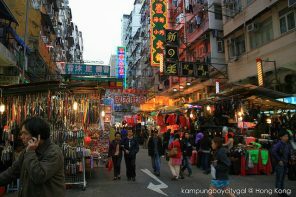 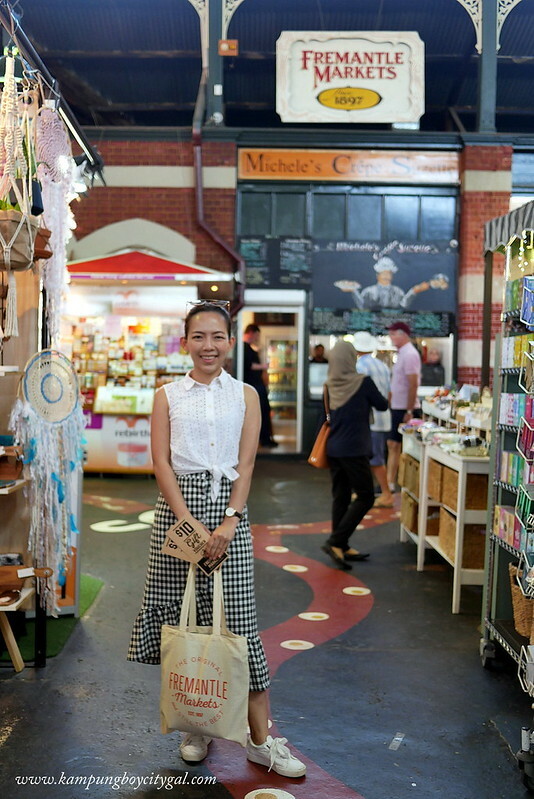 The Market Street is where you get to feast on the local flavours and indie vibe at the many restaurants and cafes. 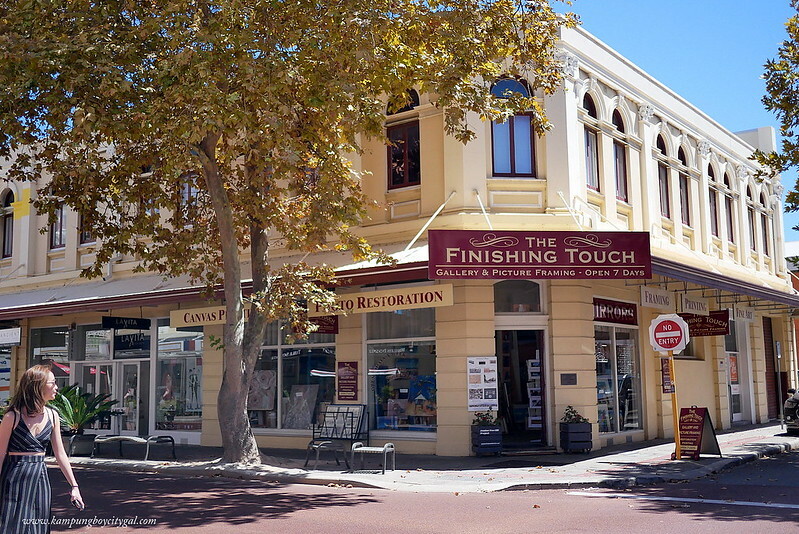 High Street passes by historic landmarks, including the Round House, the Fremantle Town Hall and the Fremantle Wall Memorial. 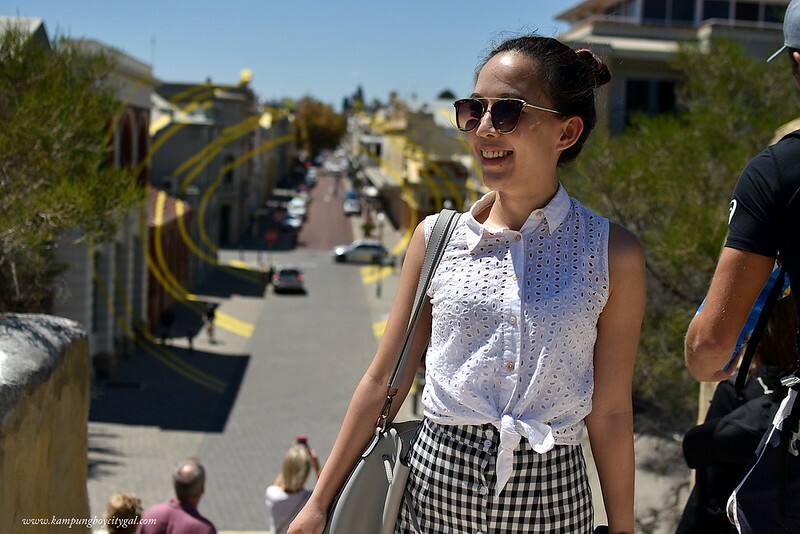 Stretching from the tip of the Fremantle Town Hall clocktower to the foot of the Roundhouse, odd scraps of yellow have been appearing on the historic buildings of High Street. 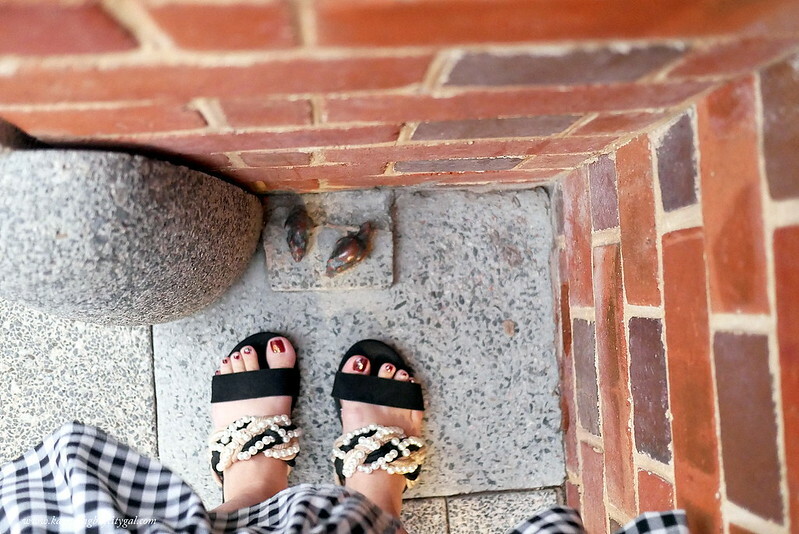 Once you climb up into the Round House stairs, the yellow scraps become a clear picture. 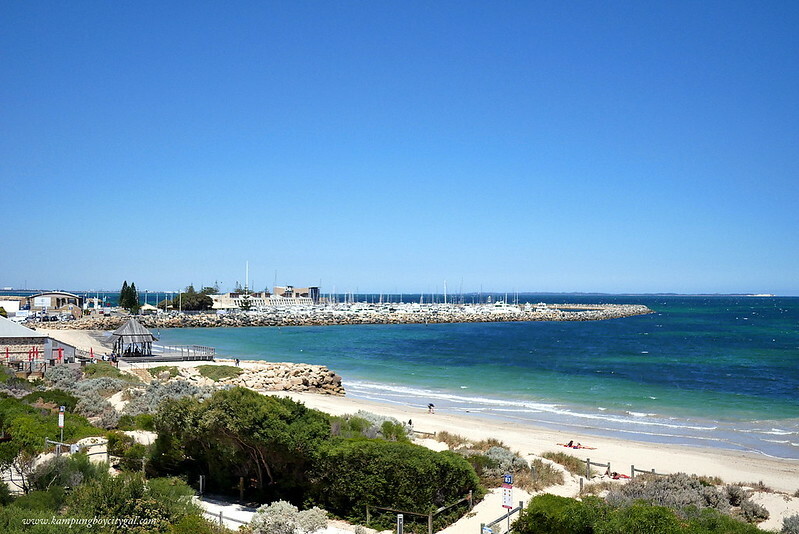 One of the must do thing in Fremantle is to enjoy fish & chips at the Fishing Boat Harbour and stroll along the boardwalk to Bathers Beach. 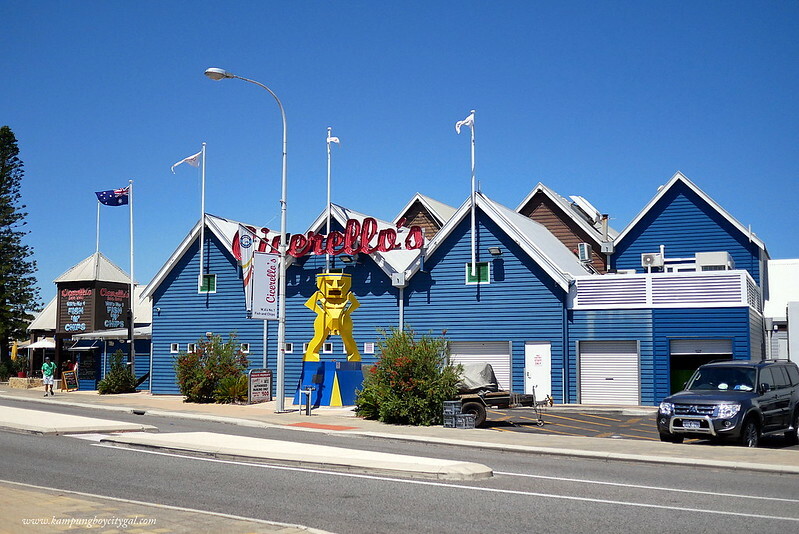 Cicerello’s is the known to serve the best fish & chips in Fremantle. 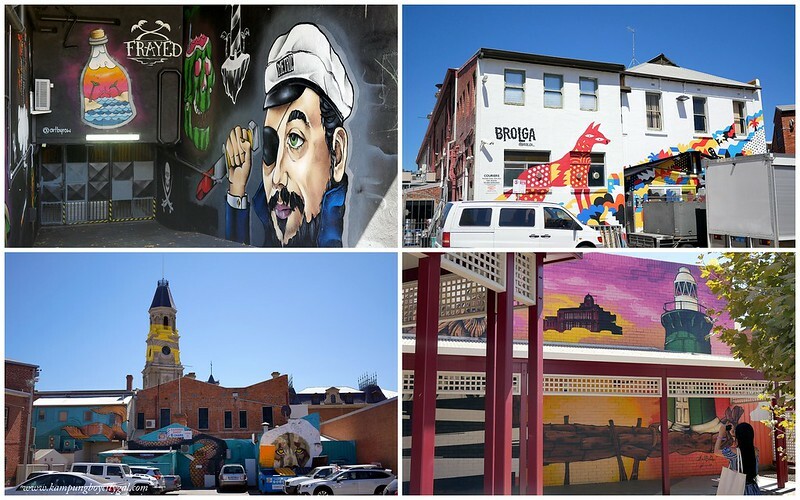 You’ll notice Freo’s urban art as soon as you arrive in the city. 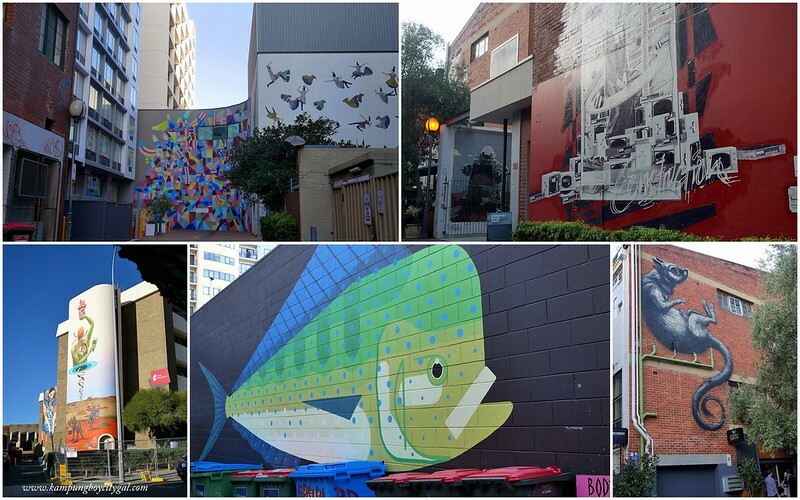 Artwork adorns the sides of buildings, pubs, malls and unexpected places. 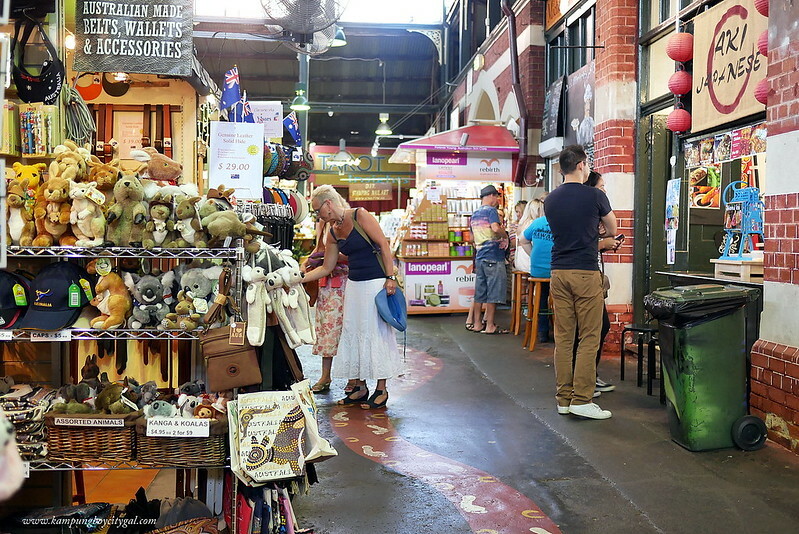 Fremantle Markets is undoubtedly one of the best and most well-known markets in Western Australia as it offers fresh and local produce, a great atmosphere plus many more great attributes. . 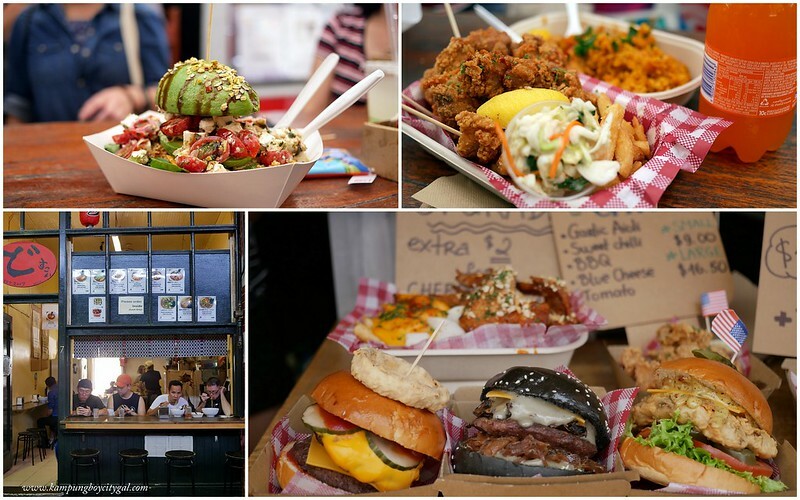 Some of the must eats are What The Bao, The Honey Cake, Chimek Fried Chicken, Dosukoi Ramen, Avocado Burger and Michele’s Crepe Suzette. 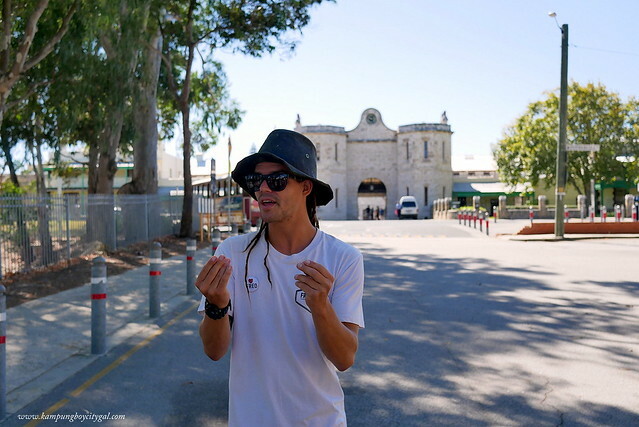 The tour was a fun and interesting way to see Fremantle. 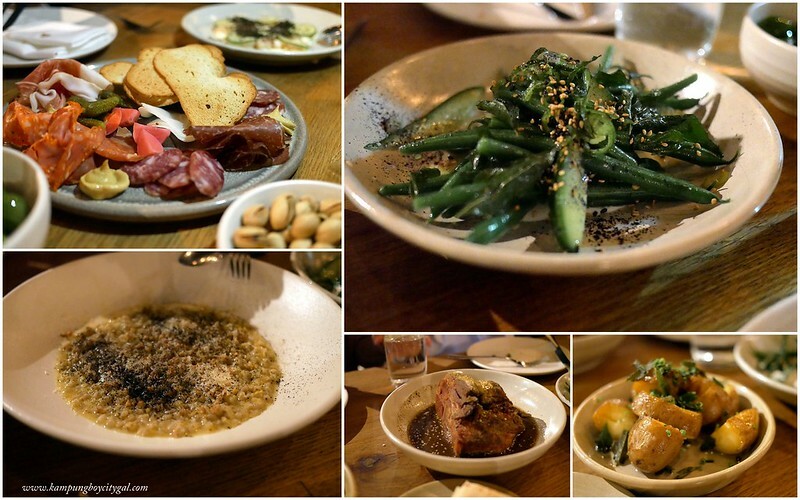 We would highly recommend this to anyone. 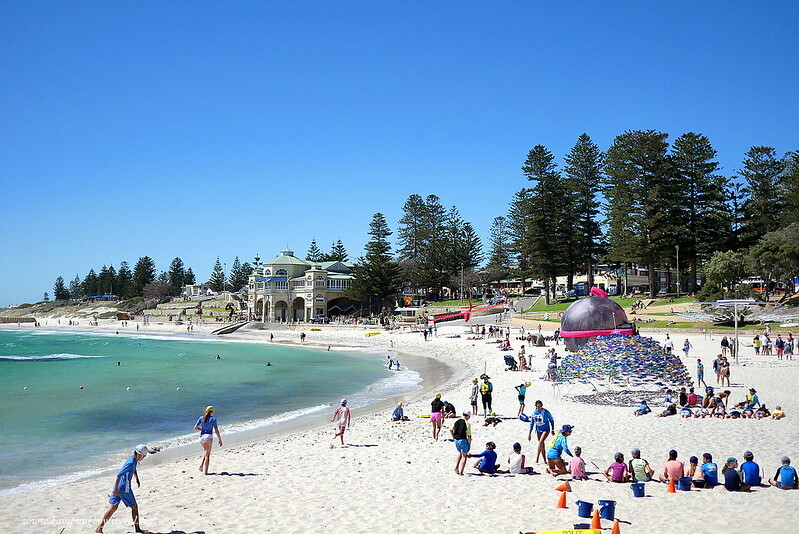 Just few minutes away from Fremantle is the Cottesloe Beach that is internationally famous for its superb beach and terraced lawns overlooking the Indian Ocean. 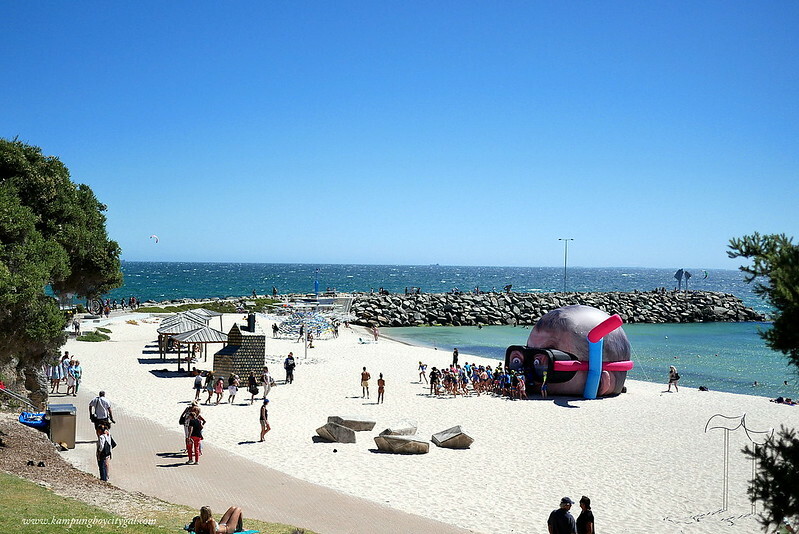 We were lucky to be here during the Visit Sculpture by the Sea – Cottesloe Beach event. 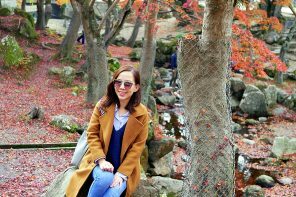 We had fun exploring the world’s largest free to the public sculpture exhibitions in the world. 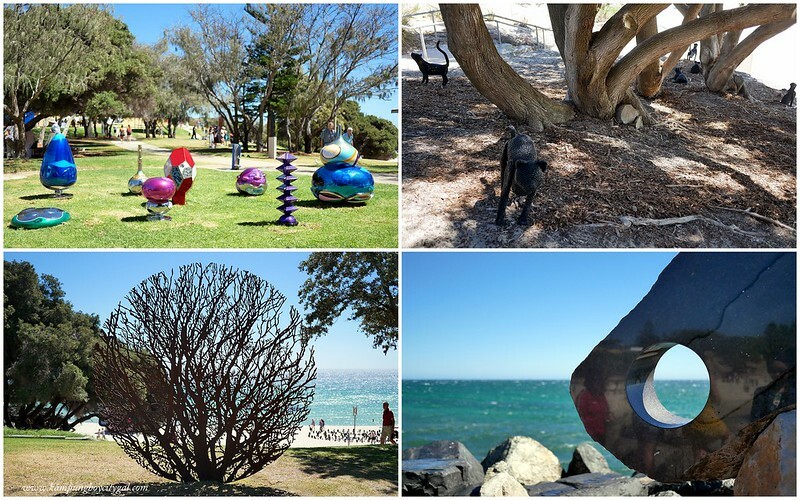 All the sculpture on display has an impressive story behind and is specially selected by the panel of judges. 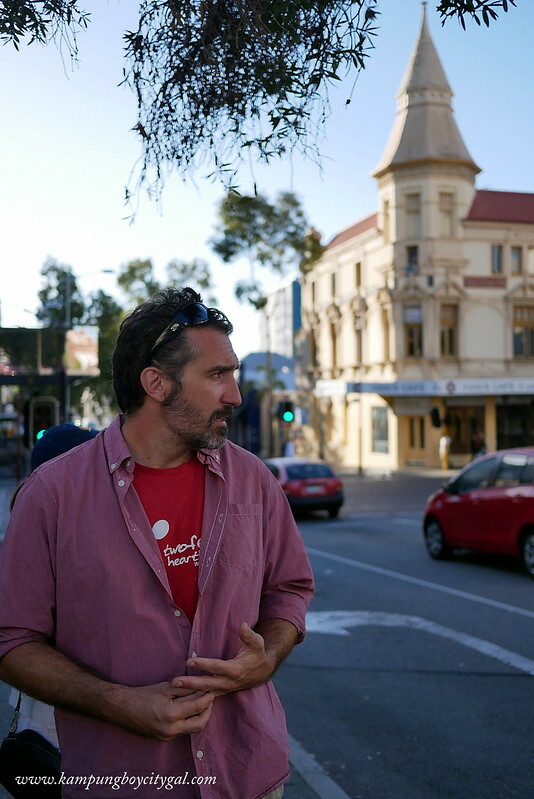 We went back to Perth and joined our host Ryan for Two Feet & a Heartbeat Perth City Walking Tour. 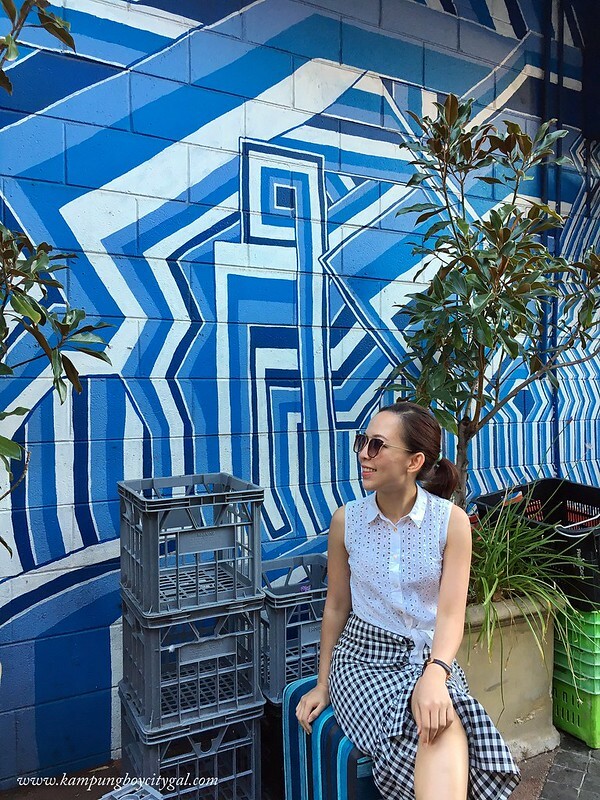 It was a private two hour walk through Perth ; discover Perth’s emerging social scene, hidden laneways and street art and learn about Perth City Link and the Kings Square and Yagan Square precincts. 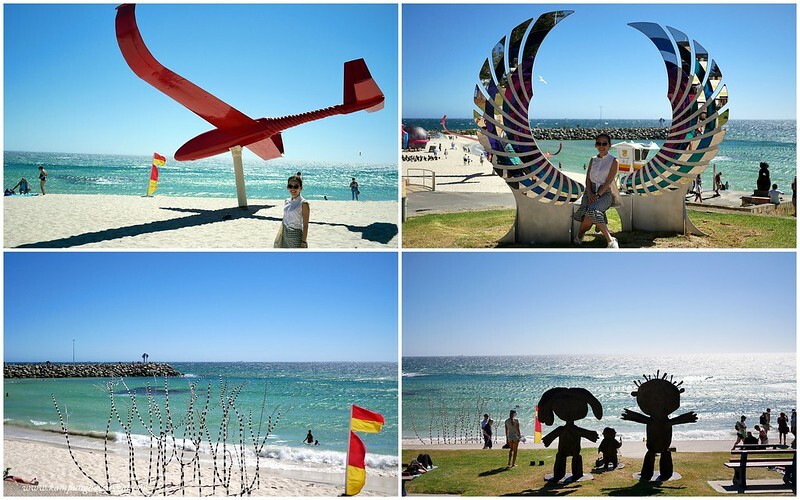 Ryan also pointed to us the smallest sculptures in the whole of Perth City – two little mice. 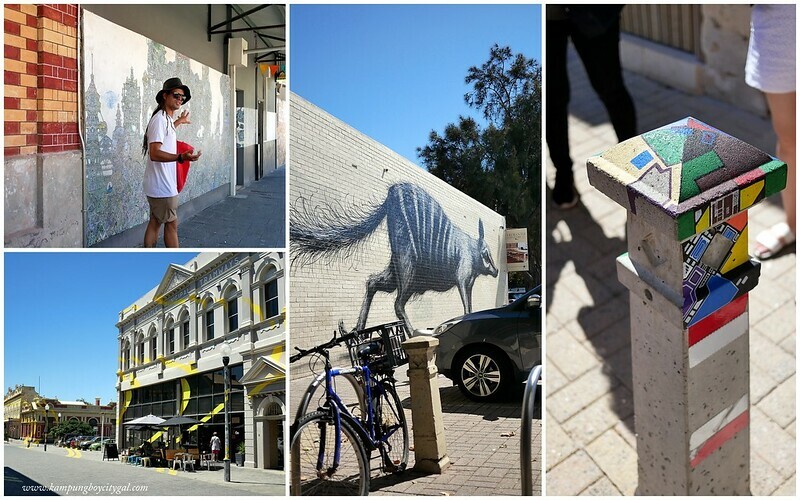 Street art is flourishing in Perth with new, exciting works continuously popping up. 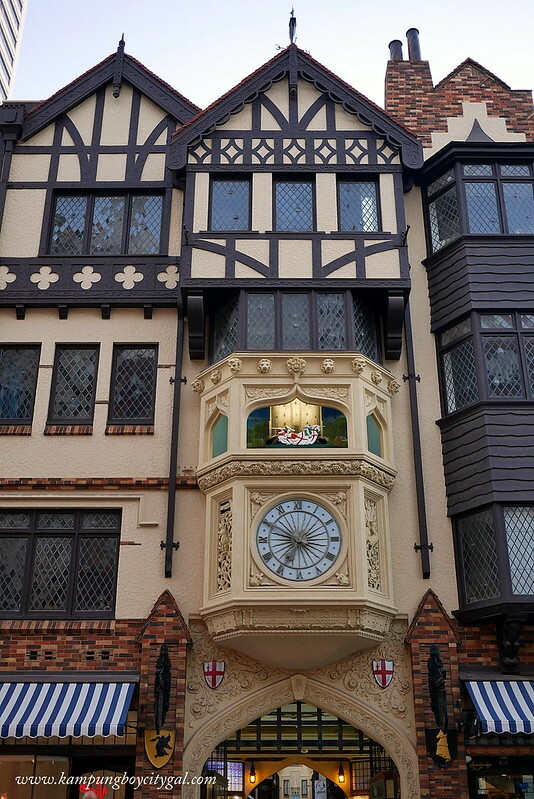 The walking tour also took us to some of the interesting pieces. 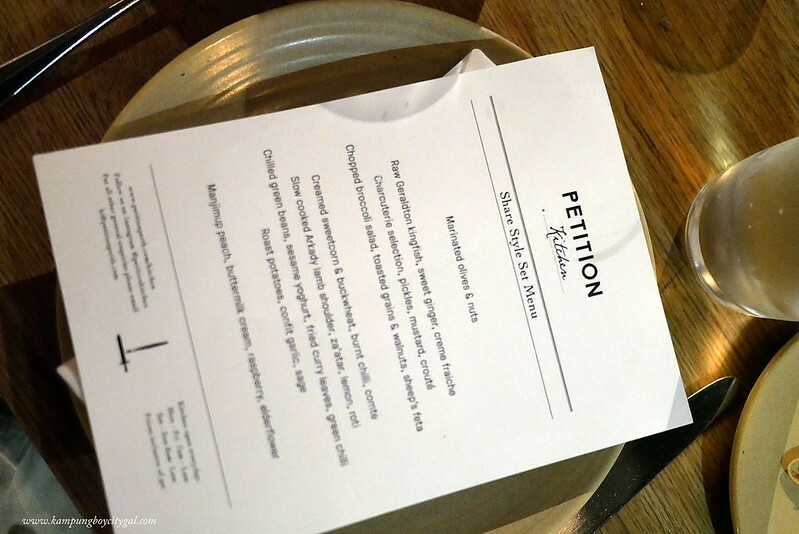 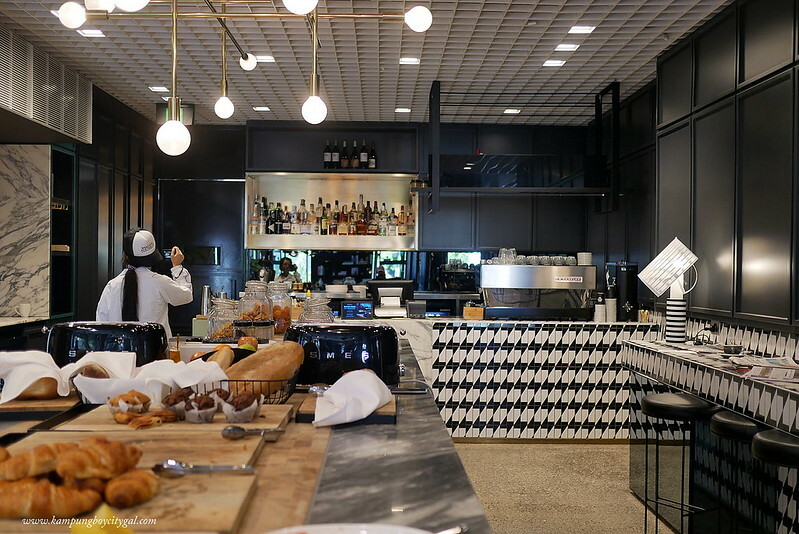 For dinner, we headed to Petition Kitchen where Head Chef Jesse Blake’s passion for fresh food has culminated in an assortment of rustic, quirky and fun dishes meant to share, or simply enjoy solo. 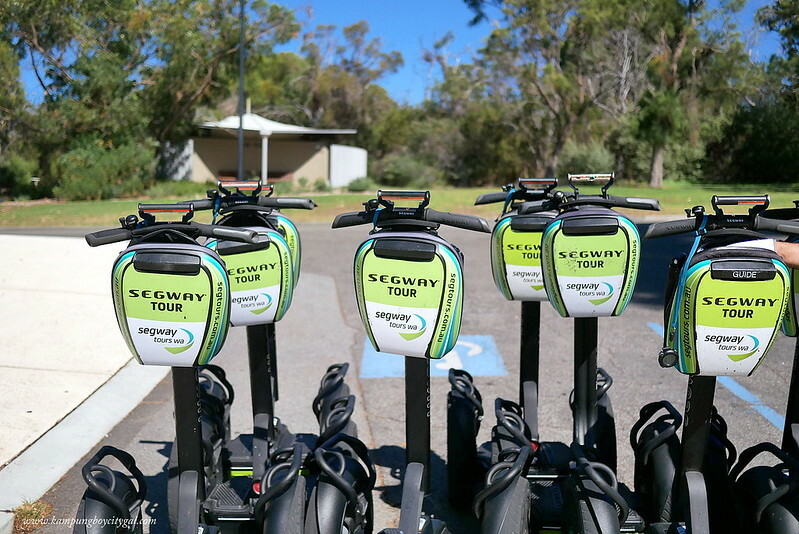 Segways are the most exhilarating and relaxing way to soak up the beauty of Perth City. 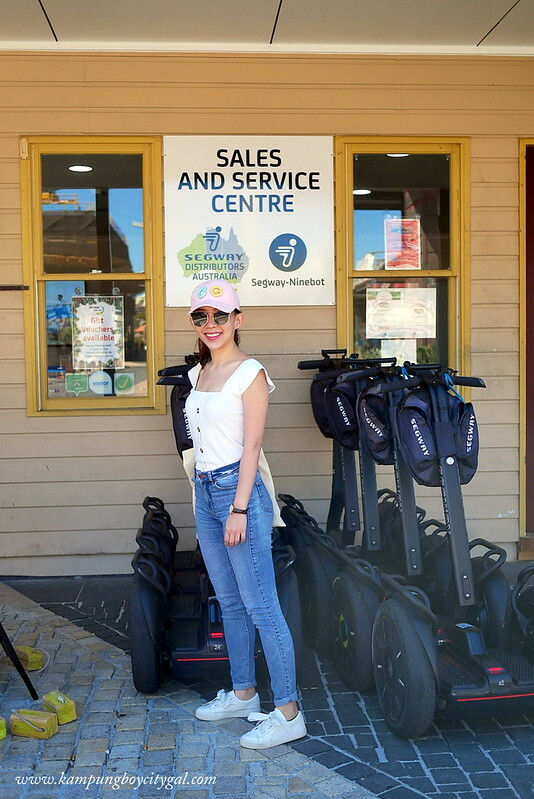 We did some rounds of practising at Segway Tours WA’s base at Barrack Square and hooked up to our wireless headsets to enjoy the commentary. 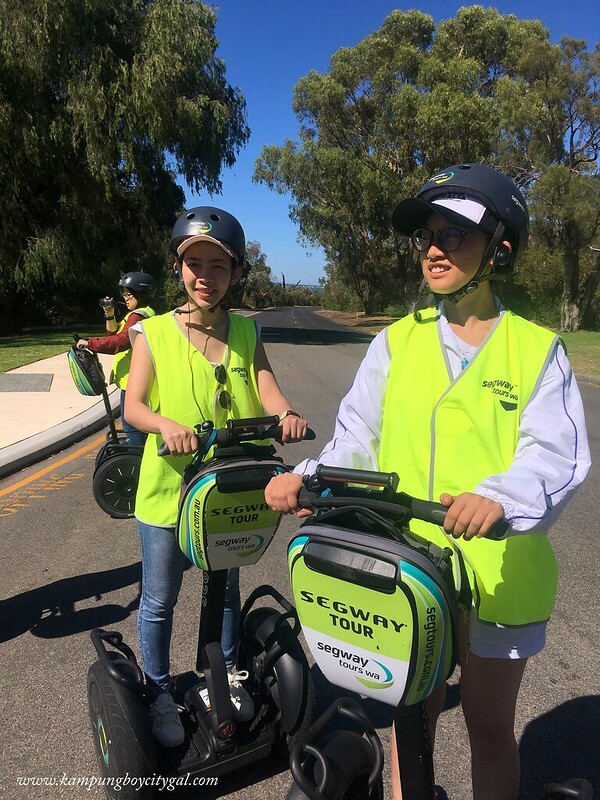 We cruised on through the Kings Park and Botanic gardens where there are towering trees, natural bushland, ornamental lakes, grand lookouts and sculpted botanic gardens, as well as best view over Perth. 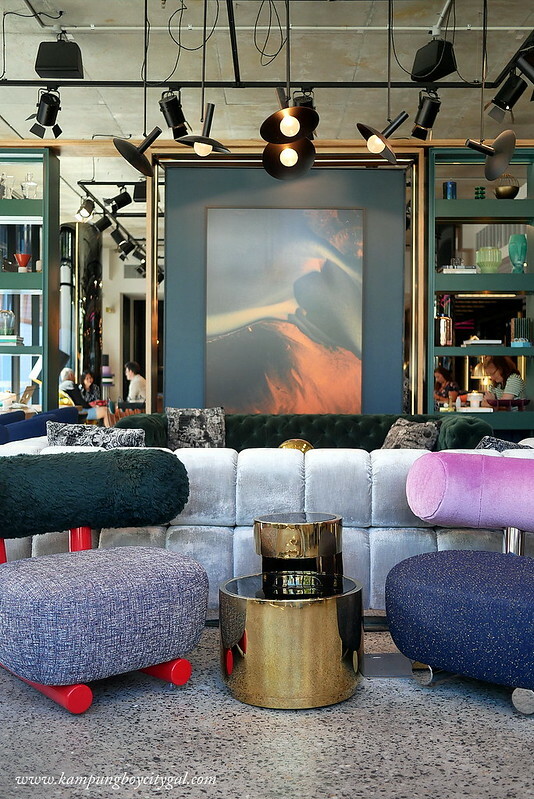 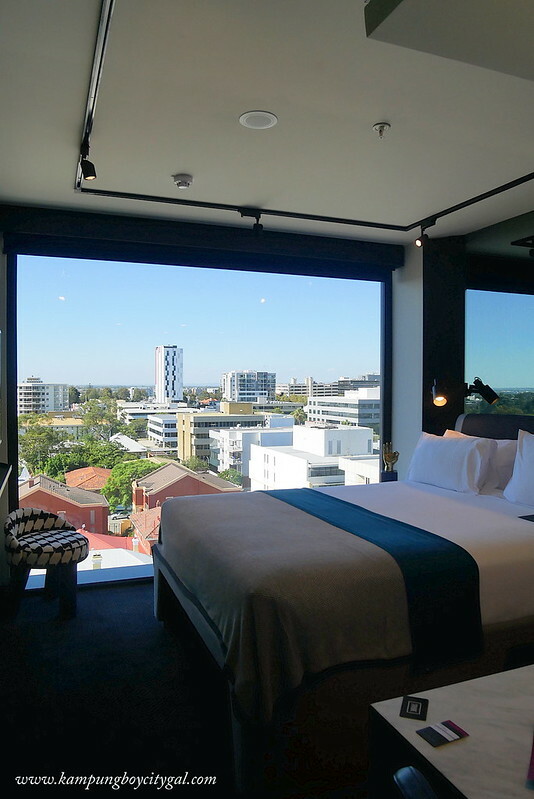 Tribe Perth is a modern boutique hotel developed by some of Australia’s leading designers. 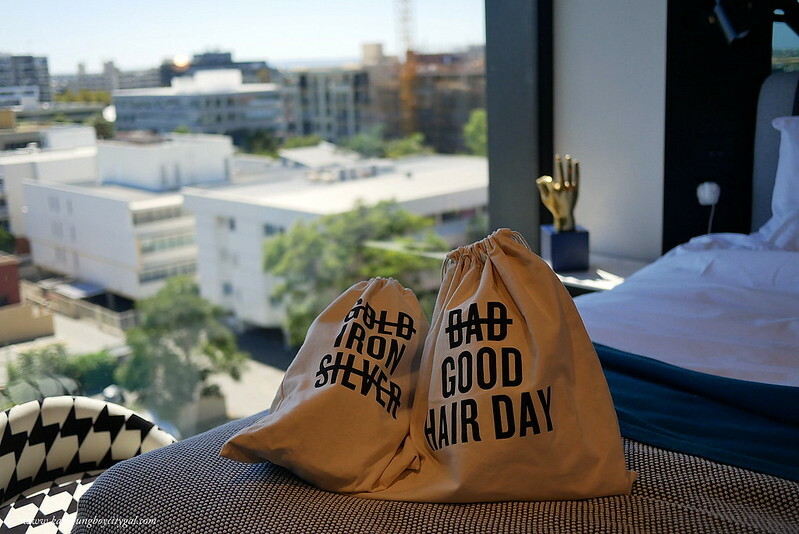 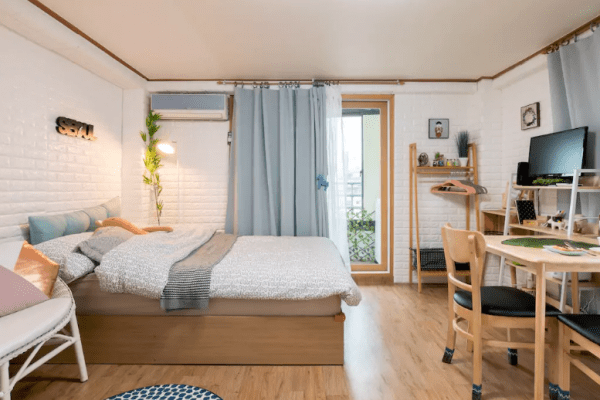 My room has the best view overlooking King’s Park and all complete with complimentary WiFi, signature beds, smart TVs and always something to excite and inspire. 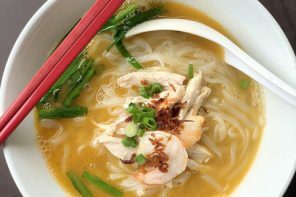 Continuing from Day 1… We were pretty knackered and needed some grub after some brisk walk along Tanjung Aru and Sutera Harbour (thanks Sandra! 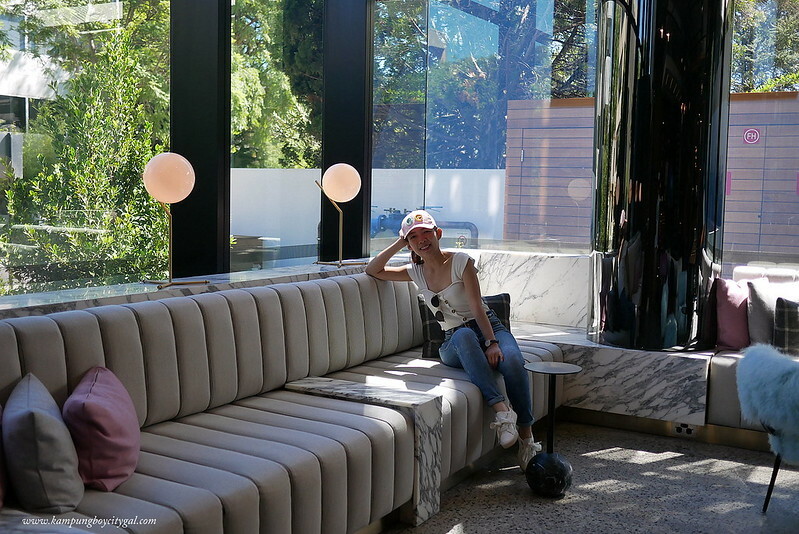 )….